As we predicted, the impact of Scotland’s ‘democratic revolution’ has become central to the Westminster General Election (http://republicancommunist.org/blog/2015/03/16/the-left-in-the-uk-the-2015-general-election-campaign-and-the-wider-impact-of-scotlands-democratic-revolution/), and hence to the longer term existence of the United Kingdom of Great Britain and Northern Ireland. 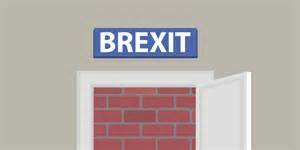 Socialists in England, standing under the banner of the Trade Union and Socialist Coalition or the Left Unity Party, have largely ignored this issue. 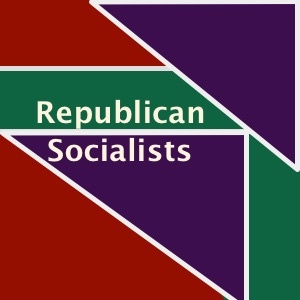 In contrast, Steve Freeman, who is standing as a Republican Socialist and Anti-Unionist candidate in Bermonsey & Old Southwark has emphasised the importance of anti-unionism, and a break from the anti-democratic UK and its Westminster politics, as the best way of uniting the working class in England, Scotland,Wales and Ireland. Steve states his case below. This is followed by a link to a short film made by Oz Flanagan about the Bermondsey election. 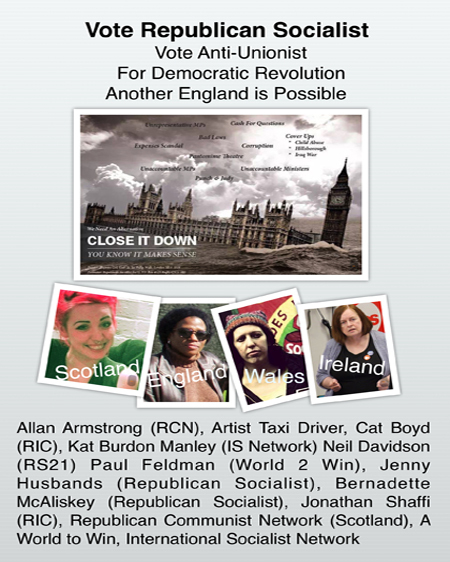 The working class movement in the UK is facing a new situation which opened since the Scottish referendum in September 2014. The Scottish referendum campaign led to 97% voter registration and 85% voter participation. The campaign produced an unprecedented wave of canvassing, public meetings, street stalls and on-line discussions. Together these marked the beginning of a ‘democratic revolution’ not only for the people of Scotland, but potentially for the peoples in England, Wales and Ireland too.